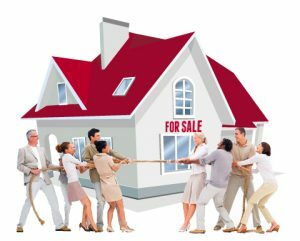 Bidding wars are likely to take place this spring. Now is a great time to sell your home! I got the best information on this topic it’s very interesting one. I am satisfied with your site and your posts they amazing and very helps us. You made a good site it’s very interesting one Thanks for sharing the best posts they useful.